Robert Espinoza, owner of RAE Contracting, has been a resident of Billings since 1988. He raised his family here in Billings – including his two children whom graduated from Billings West High School. During his time in Billings, Robert worked in the construction field as well as sales and customer service Industry where he developed the skills and knowledge to be a successful businessman, and learned the value of good customer service and loyalty. 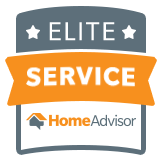 What sets RAE Contacting apart is our dedication to providing first class customer service, taking the time to get to know our clients on a one-on-one basis, and learning what their home repair needs are. 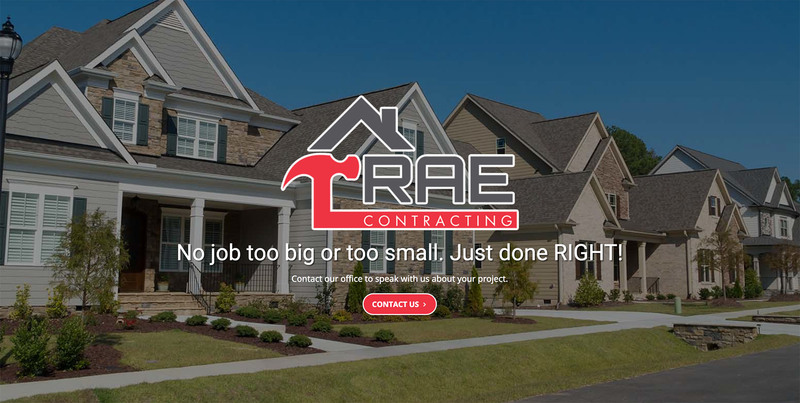 Our goal at RAE Contracting is to take the stress out of your repairs: No Hassle, No Hidden Cost, Just straight to the point. That’s why RAE Contracting is a name you can trust. No matter what service your home needs, you can trust us to take care of it. Call (406) 272-5109 today to find out how your Billings, MT home can benefit from our services. The owner of RAE Contracting has worked in the construction industry all his life. As a native resident of Billings, he understands housing codes better than outside general contractors. When you choose us, you’ll get a dedicated, reliable crew that can complete any task exactly the way you want. No stress. No hidden fees. Just honest, reliable work. Schedule your home improvement project in Billings, MT by contacting us today. 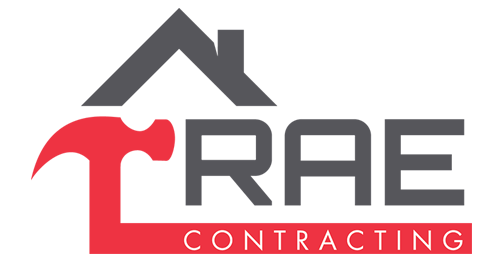 RAE Contracting has been providing Billings residents with reliable general contracting services since January 2016. Our team can complete any project you have in mind. We also offer two-year workmanship and manufacturer warranties on all our jobs. Additionally, we’ll deal with your insurance provider directly to make sure you can pay for your project. You can rest easy knowing that your home is in capable hands. Contact our office in Billings, MT for more information about our services.